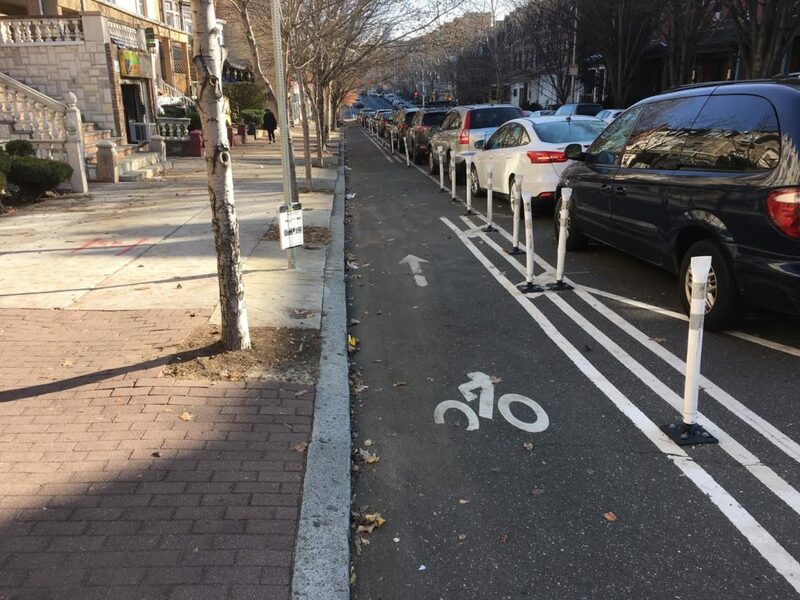 At this time last year we scheduled a clean up of the West Chestnut bike lane, only to have Philadelphia Streets Department swoop in with a preemptive sweep up. Once again, our plans to clean the West Chestnut Bike Lane were foiled. We planned to tidy up on Saturday December 15. Kudos to Streets for cleaning up the lane yesterday! Our clean up is not cancelled though! We have rescheduled for February 9th, and we hope to once again not need to actually show up. You can still RSVP on Facebook here. Have you considered a clean up on 33rd north of Girard? The bike lane is continuilly filled with glass and debris. I know! Almost unbikable. I usually just ride the shoulder of the lane. I have a broom we could just attack it and see what happens Owen. Just incase resources aren’t available.